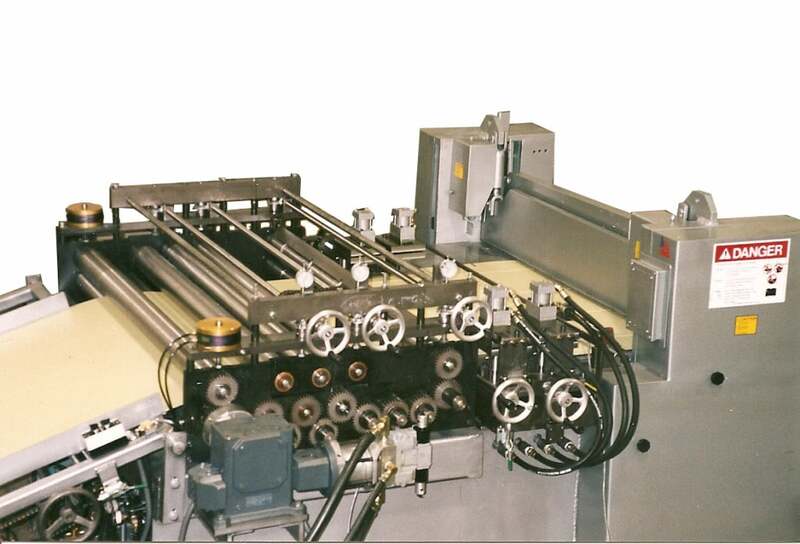 Custom Rollform Products manufactures a complete line of Coil Cut To Length Lines designed to fulfill a wide variety of applications. 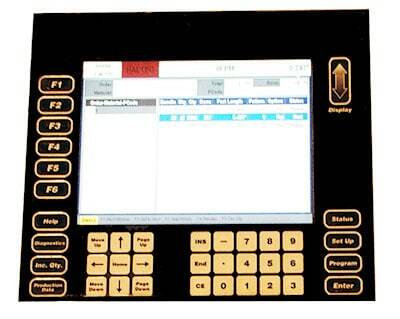 We offer a full line of drives and programmable feeds to meet any production requirement. Utilizing quality Feed Straighteners and Programmable Feed Controllers we manufacture a full range of heavy duty shears and flying cutoff presses to produce a variety of Coil Strip Feed and Coil Cut To Length Systems. All Straighteners are designed for both over and under fed coil applications and fully optioned with features found only in the best of systems. We offer a full range of heavy duty pneumatic and hydraulic shear cutoffs for both fly cutoff and programmable index feed operations. Cutoff Shears range from heavy duty post press / die configurations to heavy duty full welded gib shears. All have quality hardened and ground shear blade made of high carbon / high chrome tool steel for years of dependable service. Programmable Inline CNC Servo Index Punching and Notching across the ‘Y’ axis. 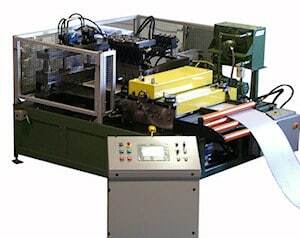 Programmable Inline CNC Servo Index Slitting for low volume and one off quick change slitting, shearing and blanking. 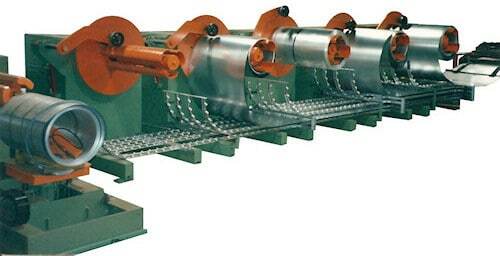 Multiple quick change Inline Decoiler and Self Threading Coil Feed Applications available.